The stem of the tree is also used to treat diarrhea. The gum is used like that of gum arabics in folk remedies. The dried, powdered bark is used as a disinfectant in healing wounds; in Senegal it serves as an anthelmintic. 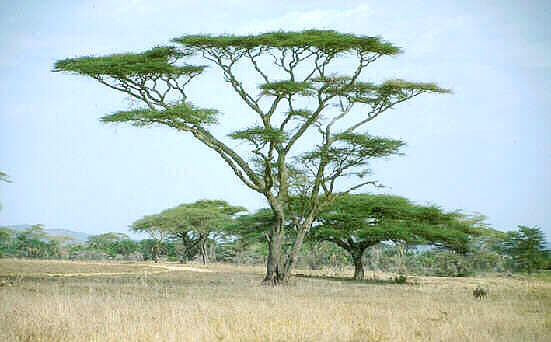 In Somalia the stem is used to treat asthma. Seeds are taken to treat diarrhea. In French Guinea, the bark is used as a vermifuge and dusted onto skin ailments.